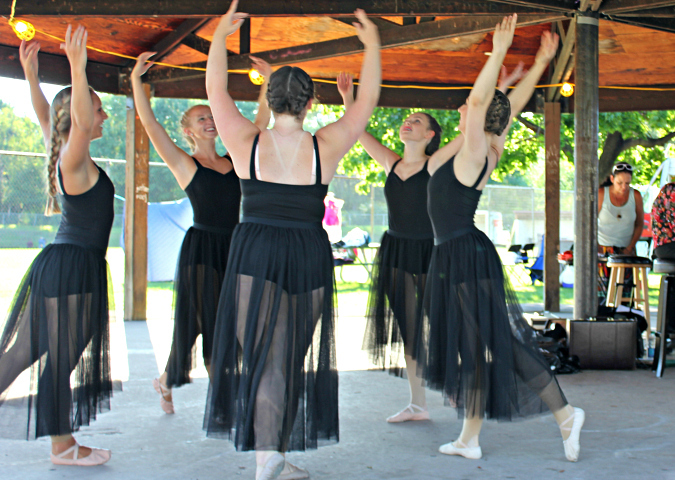 love, laurie: summer festival dancing! 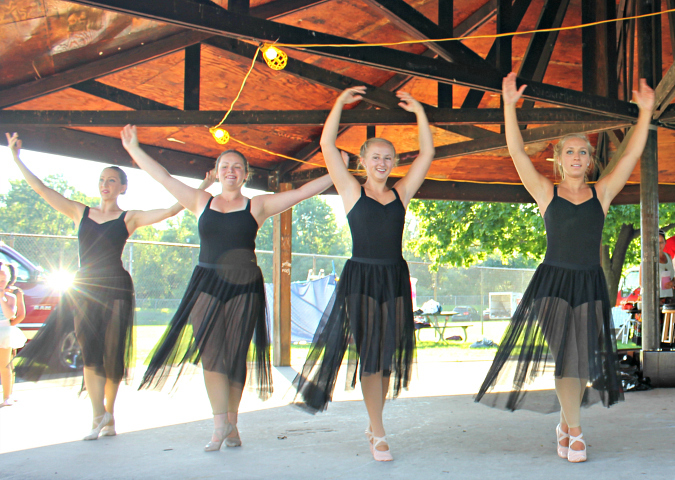 every summer our town hosts a summer festival to benefit local businesses and non-profits in our area. 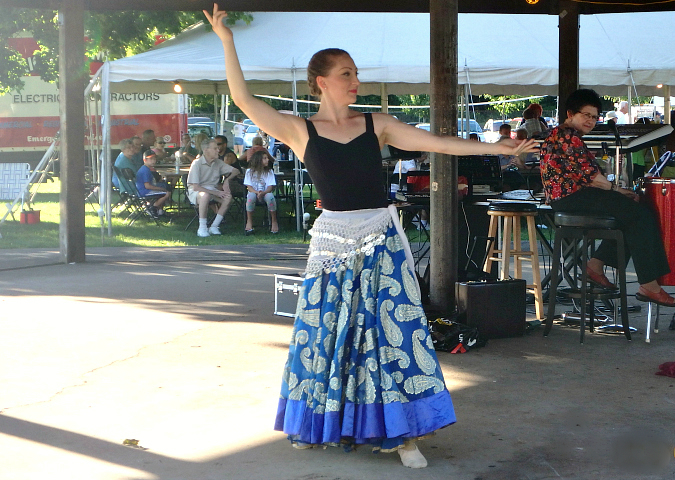 the festival is held at a park and they have arts, crafts, music, food, and even fireworks. 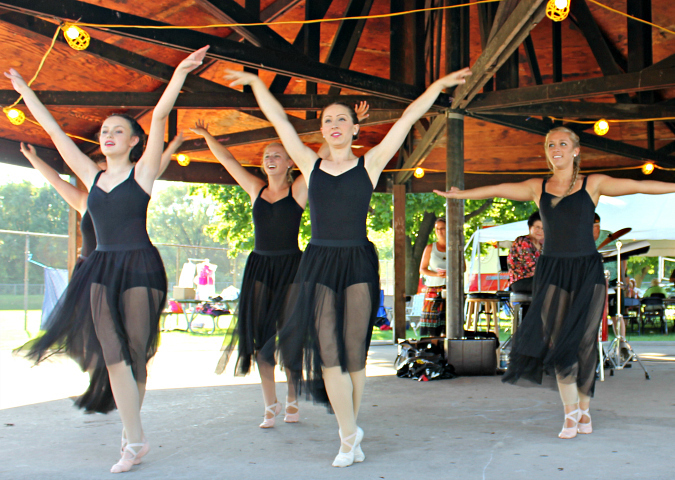 this year, our dance studio got the opportunity to perform under the park pavilion during the festival! Wow! You have a collection of very nice photos from the performance. They are very clear and with the daylight you can see all the action on film. Dad did a good job taking moving pictures, they are not blurred. The middle eastern dance shots are very nice. You can really see the flow of the veils and shirts during the movements. Love it. 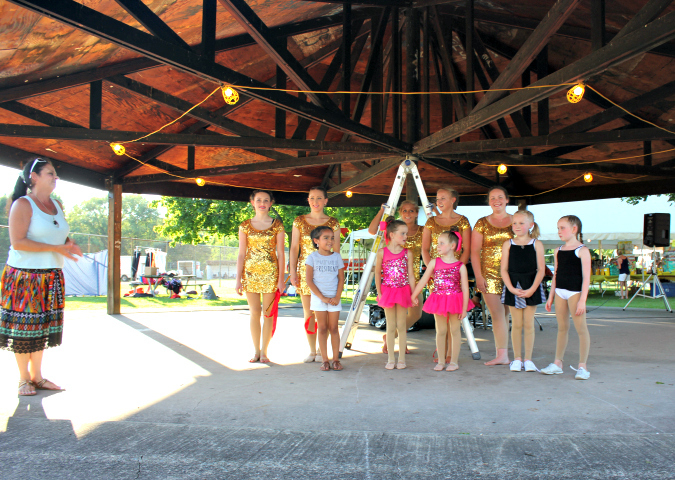 You did a great job pulling it all together for the fair. Glad the weather cooperated. Bravo to all the performers. These are great photos! The costumes are all really pretty, but I especially like the belly dancing costumes with the scarves. 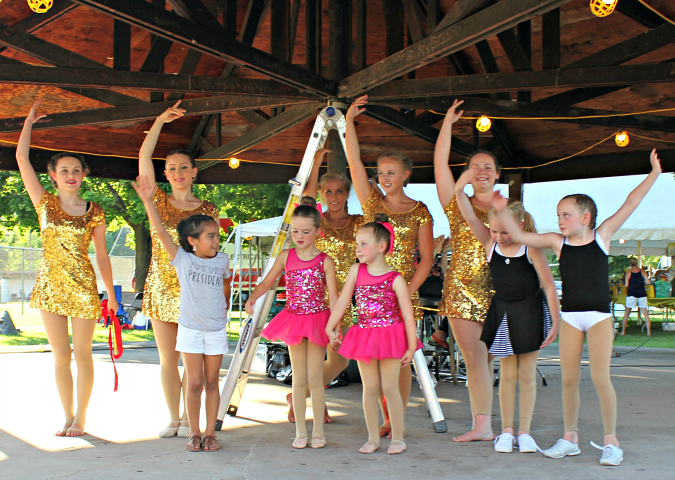 I'm glad the weather cooperated for this event better than for the flash mob event! Thanks for the video!!! Also, the flash mob dancing in Scranton looked like so much fun!